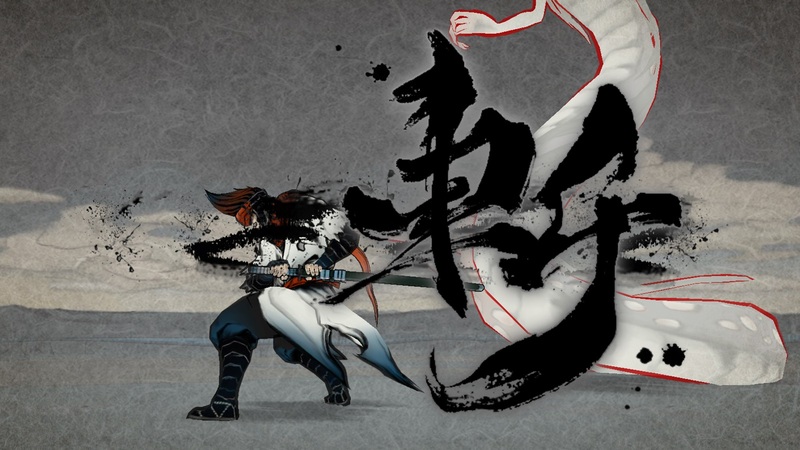 PlatinumGames' first ever mobile game, World of Demons, was just revealed. 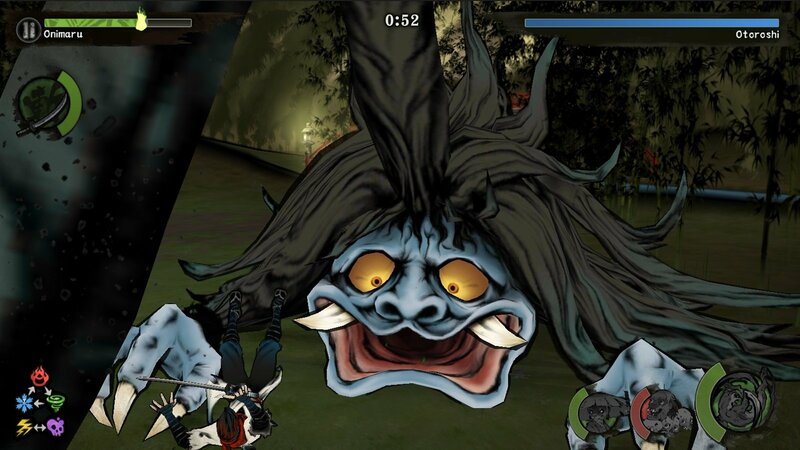 (Well, its first mobile game outside of the Japan-only RPG Lost Order.) Both the developer and publisher DeNA have one clear goal with this project: To make this feel like a trademark Platinum action game despite it being on touch controls. 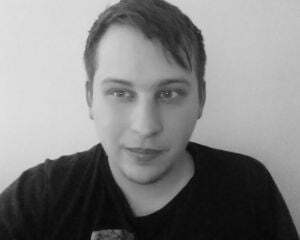 In an interview with DeNA producer Andrew Szymanski, he explains to us how he sort of headhunted Platinum. "I don't believe there's another developer on earth who can do this style of action game," Szymanski tells us. He continues: "Their name being in the credits and their logo being on the startup screen, do I think that will have some impact? Sure. There's a userbase that likes [Platinum's] work. But it's really important that this game stands on its own as a concept. I see the benefit of the collaboration and what they can bring to the table in terms of their development prowess. It's not just about a studio name to me. This game wouldn't exist without Platinum. This game couldn't be done if it wasn't with Platinum." It hasn't been easy, though. The challenges go beyond getting this Platinum type of action on touch devices. Although the on-screen combat is what will catch everyone's eye, there's a guiding principle that Platinum and DeNA are following in order to shape the core of World of Demons: Everything has to be in service of the action. Szymanski elaborates: "One of the biggest hurdles was how to take this core action that's fluid and responsive and meld that with these RPG-style mechanics with leveling up and improving your equipment. We definitely provided some assistance and some advice in that direction, but ultimately it was about making sure everything was in service of the action. That none of the systems and meta-game were there just for the purposes of having bigger numbers or something like that. Every time you increase your minions' level to a certain point or level up your weapon, you're getting new abilities that you can use in the action. It's all feeding back into what's happening in that moment to moment gameplay. That was something that was really important and that's why I think this collaboration has worked well." Another big hurdle, as DeNA certainly is well-aware, is how to overcome the mindset in western markets that free-to-play games usually aren't worth the player's time. Szymanski says "I am aware of the stigma, but I wouldn't say I'm worried about it. One of the reasons that we started this project and that I felt passionate about wanting to do a title like this was to go against that stigma -- to go against expectations and what people think is possible with a mobile game." Szymanski continues "My hope is that when people play the game, they'll see the preconceived notion about mobile games, particularly in western markets, will be overturned in the sense that somebody's come and made something that goes against that stigma. I won't say that we can reverse that perception overnight, but hopefully this can be first in a salvo of a style of game that has no compromises. That doesn't have to have the suffix of 'It's good...for a mobile game.' It should be good just as a game by itself and that's what we strove for." If those tides are going to turn, this is as good of a combination as any to get the momentum started. Platinum has its reputation as one of the best action game developers for good reason; DeNA has deep pockets thanks to nearly two decades of savvy business moves. As Szymanski says, the two "[want to] show what's possible when a company like DeNA works with a company like Platinum to create something along these lines. There's a lot of different products and players out there, but I feel like this is something that was lacking and that there's an audience out there that will welcome this type of game." Szymanski sounds confident, but time will tell how audiences will react even if Platinum's pedigree is attached to the project. All Platinum and DeNA can do is release a quality game and see how the market reacts. Syzmanski says "It's sort of an 'if you build it, they will come' mentality in my mind. Focus on the product and make sure it's the absolute best, get that out there, and compromise as little as possible. Platinum has done an amazing job in fulfilling that."